Nike have made sure you have the tools to dominate the street courts with their FootballX shoes, but do you have the moves? If you need to upgrade your arsenal of street skills, then now is the time to look alive. Nike have visited Amsterdam, which is the birthplace of street football and here they hear from some of the local street masters, who show off their signature move. 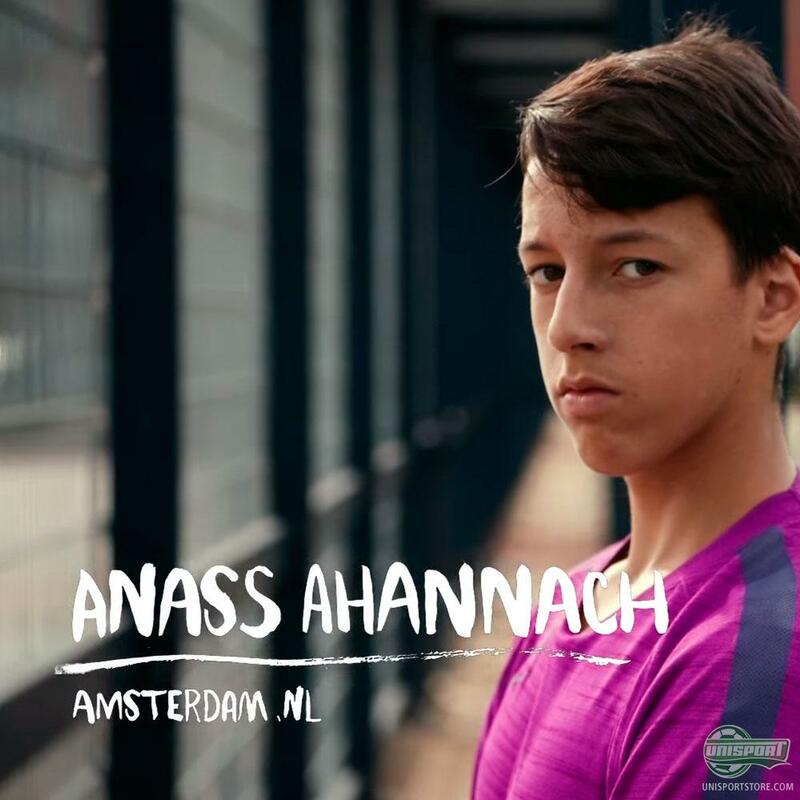 The first street player to show off his game is Anass Ahnnach, whose trick is the aptly named ‘Beast Chip’. With a name like that you just know it’s going to be sick and well if you watch the video I think you will agree. Find the Nike FootballX shoes right here and begin to master the moves that matter. The move is all about baiting the defender into a disadvantage by thinking you have made a wrong move, when in fact you were just preparing to unleash ‘The Beast Chip’. We will be bringing you all the other street skills from the heart of street football the next few days. Are you going out to practise ‘The Beast Chip’ now?